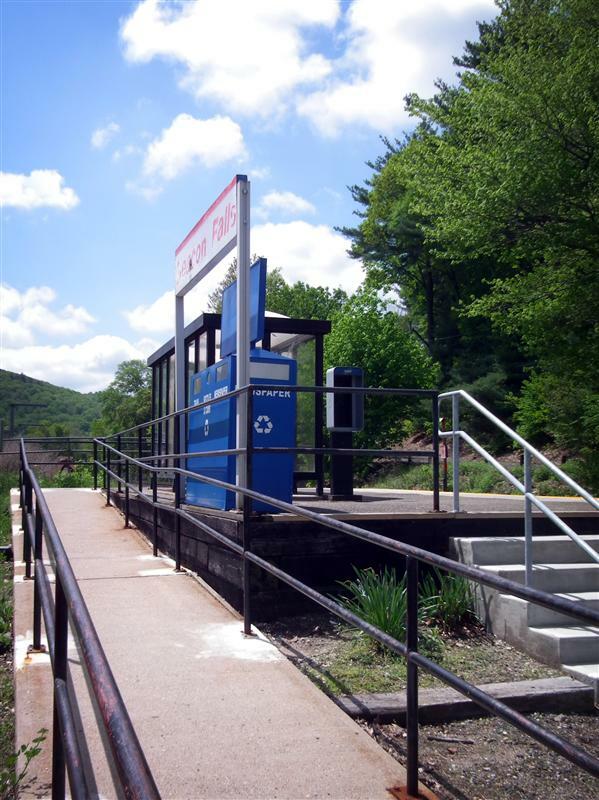 Despite the fact that stations of the Waterbury Branch were the closest to my house growing up, I can’t say that I’ve ever taken the train from any of them. 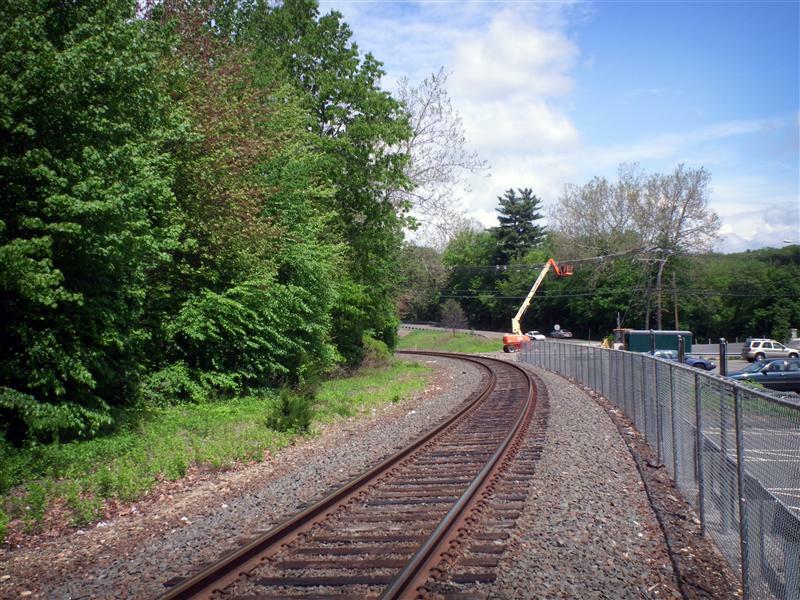 I’m not going to lie – people tell stories about the weird people on the Waterbury Branch. 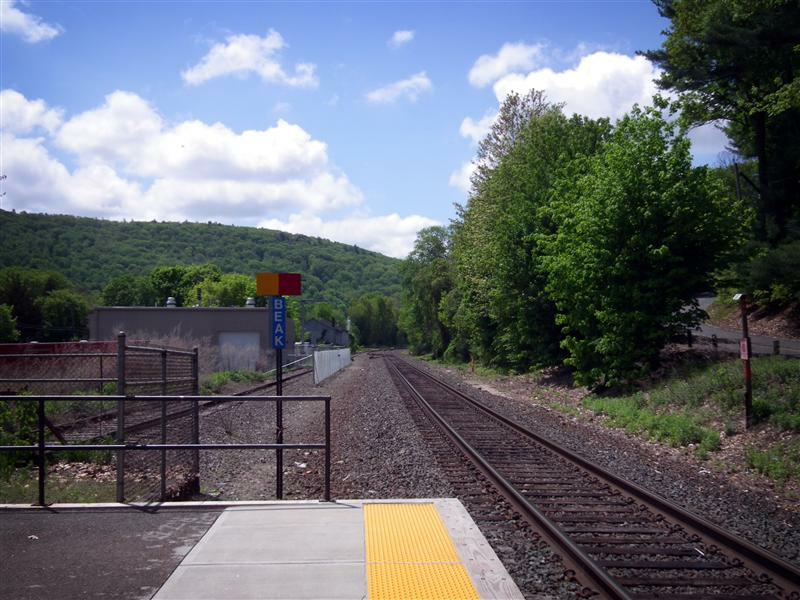 Stories about people riding the train down to Bridgeport for drugs or something like that. Whether these stories are true or not, I don’t really know. 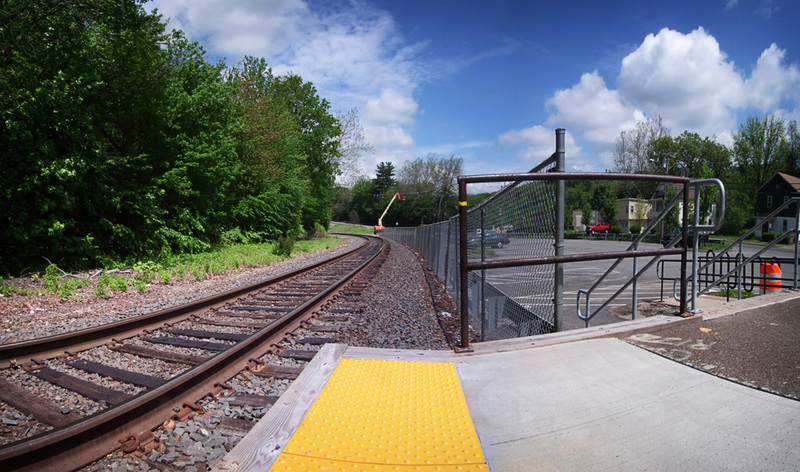 But I can say I have been to a few of the stations now, many of which are quite small. And being the only person there, a little lonely. 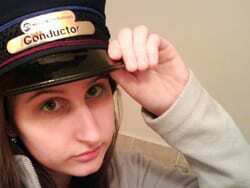 Though, of course, my camera was my companion. 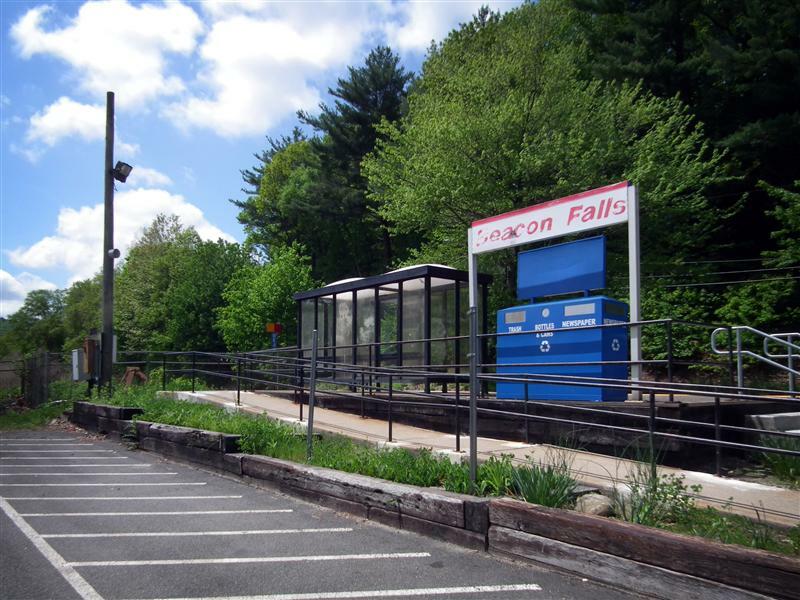 Located 78.5 miles from Grand Central, Beacon Falls is one of those aforementioned small Waterbury Branch stations. 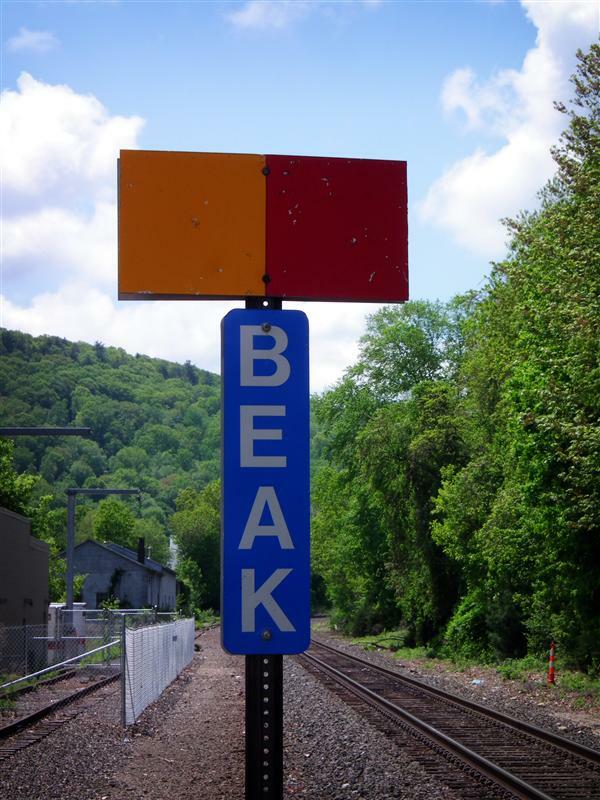 Unlike most other Metro-North stations, if you ride from Beacon Falls and buy your ticket on-board, you are not charged the additional fee. 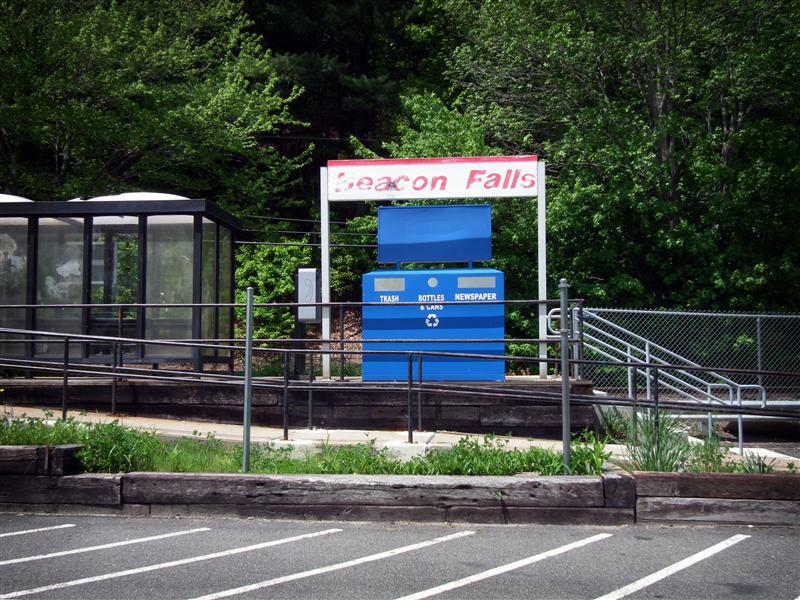 Mostly because a few of the Waterbury Branch stations, including Beacon Falls, don’t have Ticket Vending Machines. 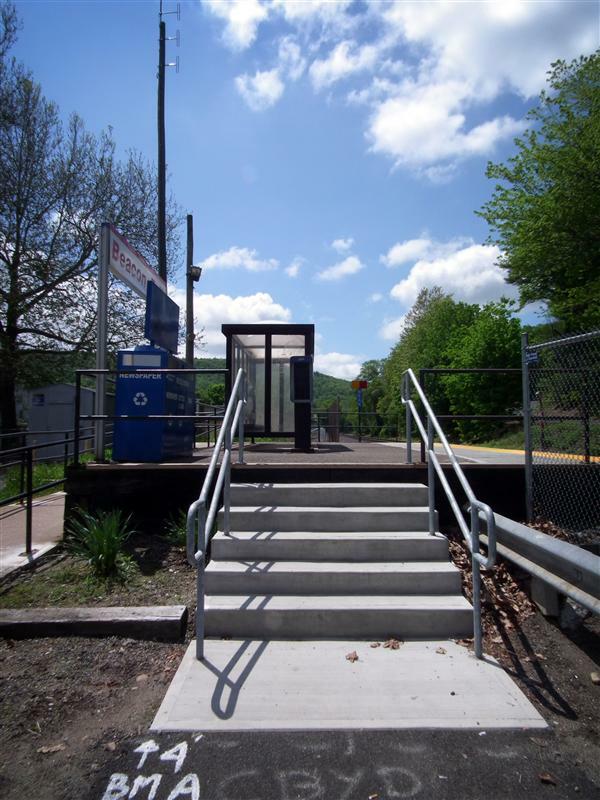 Besides a bus-style shelter and the typical train trash and recycling bin, the station really doesn’t have much. 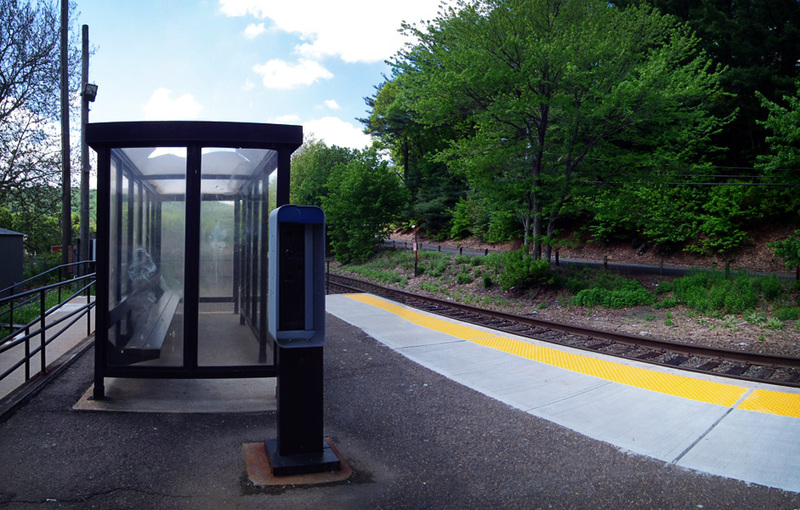 The platform still holds the remnants of a public phone, but the actual phone is long gone. 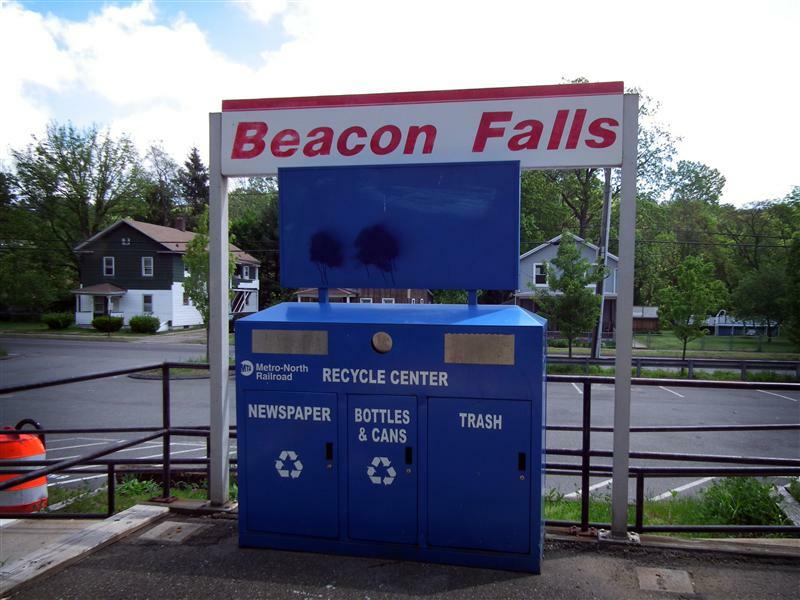 Below are the photos from my brief trip to Beacon Falls… hopefully we’ll visit somewhere else, perhaps a little bit more interesting, next week.